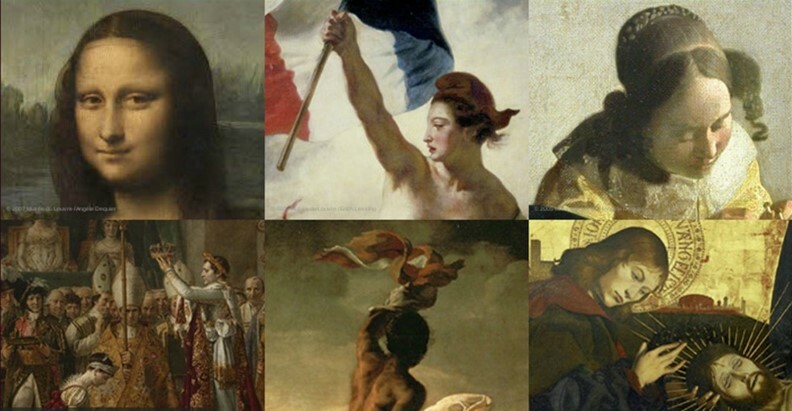 The Louvre Museum presents works of Western art from the Middle Ages to 1848 of ancient civilizations that preceded and influenced and arts of Islam. The Louvre it’s 35,000 works exhibited on some 460,000 that keeps the museum. Collected for over five hundred years, their core is the acquisition of Francis I, focused heavily on Italian artists of his time: Raphael, Michelangelo, Leonardo da Vinci, he invited in 1516 to stay in France and which it will buy the Mona Lisa. Early forties masterpieces that will bring together are still the favorite works from the public. 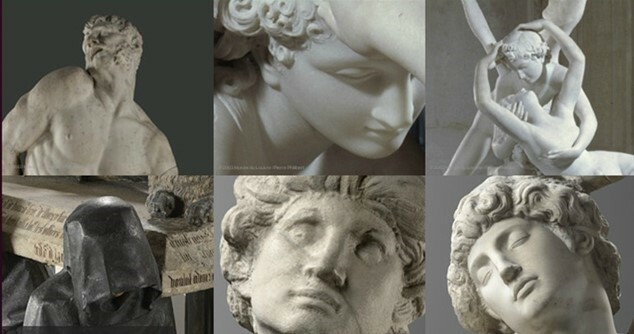 As Francis I, Louis XIV significantly enrich the collections of the Louvre. He will bring together more than 1,500 paintings, statues, antiques and a collection of 5,542 drawings, which form the core of the current department of graphic arts. Subsequently, the collections will enrich revolutionary seizures and wars loot and purchases and donations. The collections are divided into eight departments that have their own history, linked curators, collectors and donors. The Department of Paintings reflects the encyclopedic scope of the Louvre works representing all European schools of painting, from the thirteenth century to 1848. 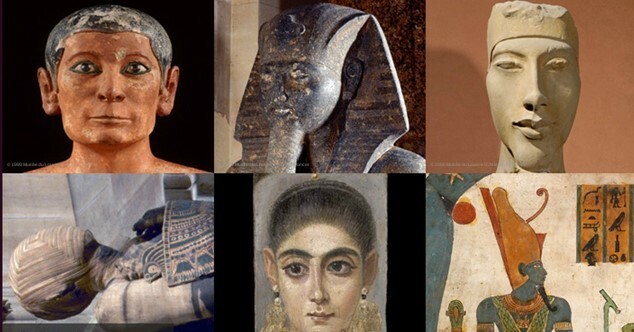 The Department of Egyptian Antiquities presents vestiges of civilizations that succeeded on the banks of the Nile, from the end of prehistory (around 4000 BCE) until the Christian era (from the fourth century AD. AD). 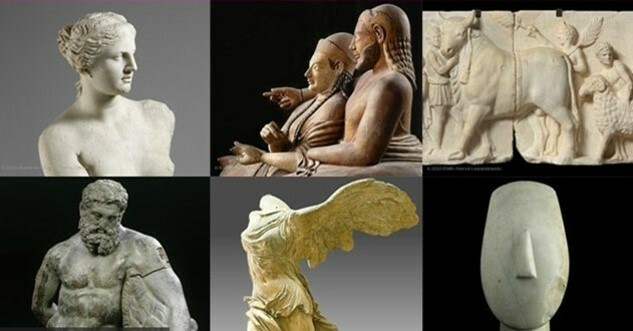 The Department of Greek, Etruscan and Roman Antiquities brings together the work of three civilizations: Greek, Etruscan and Roman, illustrating the artistic activity of a vast region: Greece, Italy and throughout the Mediterranean basin, whose history stretches from Neolithic (fourth millennium BC. AD) in the sixth century AD. 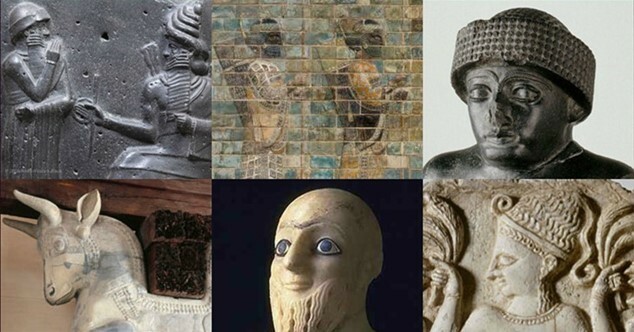 The traditional historical and geographical context of this collection covers a period of nine thousand years from Prehistory to the Early Islamic period and a territory that stretches ranging from North Africa to the Indus and Asia Central and Black Sea (Anatolia) in the Arabian Peninsula (to the Indian Ocean). The Department of sculptures from the Middle Ages, the Renaissance and modern times has the largest collection in the world of French sculpture, and the masterpieces of Italian and German sculpture.The Louvre History section contains the documentation for the general history of the museum and the palace. It retains the objects from excavations of the area. 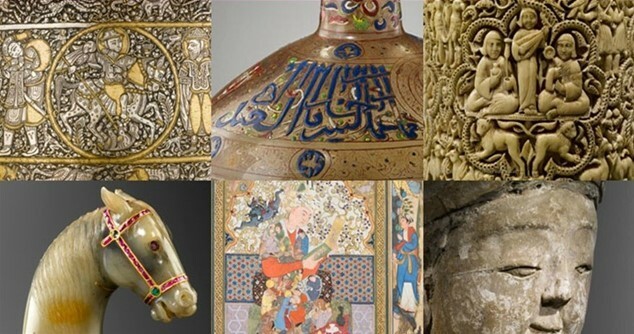 Opening in September 2012, new spaces devoted to the collections of the Department of Islamic Art is the culmination of the largest construction site in the museum since the work of the great Louvre. 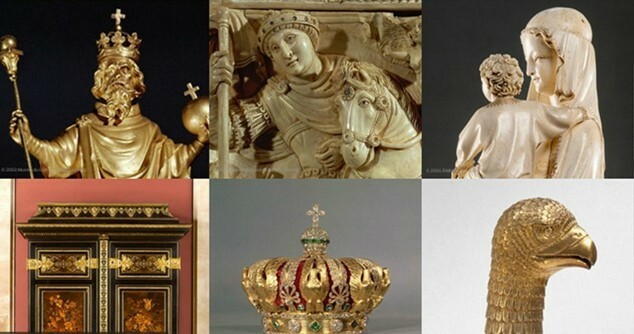 Nearly 3 000 works are now exhibited, from more than 1000 years of history and a territory covering three continents, from Spain to India. 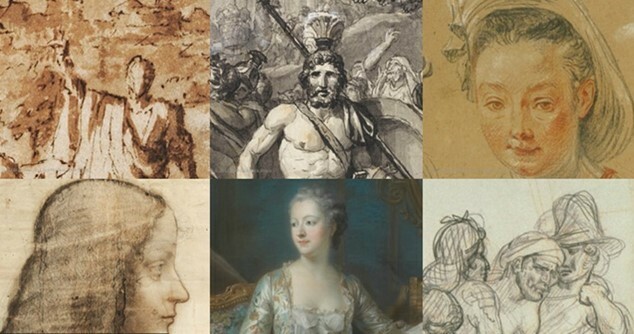 The collection of drawings, pastels, miniatures, prints, books, manuscripts, autographs and wooden, brass and lithographic stones inscribed on the Louvre inventories.